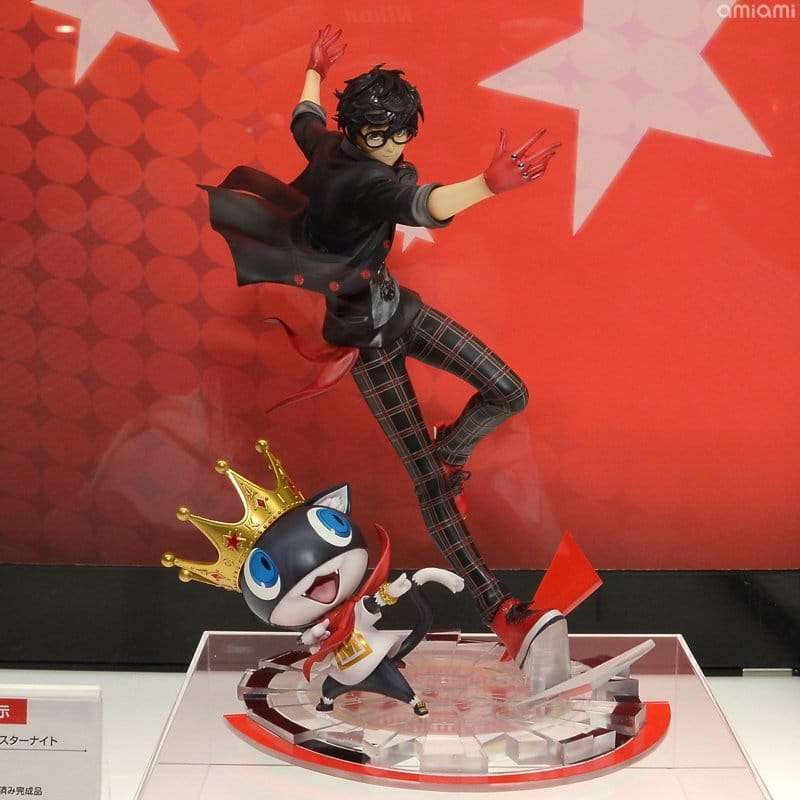 The Mega Hobby Expo 2018 Autumn.and One Hobby Gallery 2018 Autumn conventions are currently taking place in Japan, showing off upcoming figures. 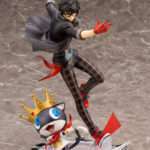 Part of these are Persona 5 related figures that were previously announced, as well as newly announced ones. 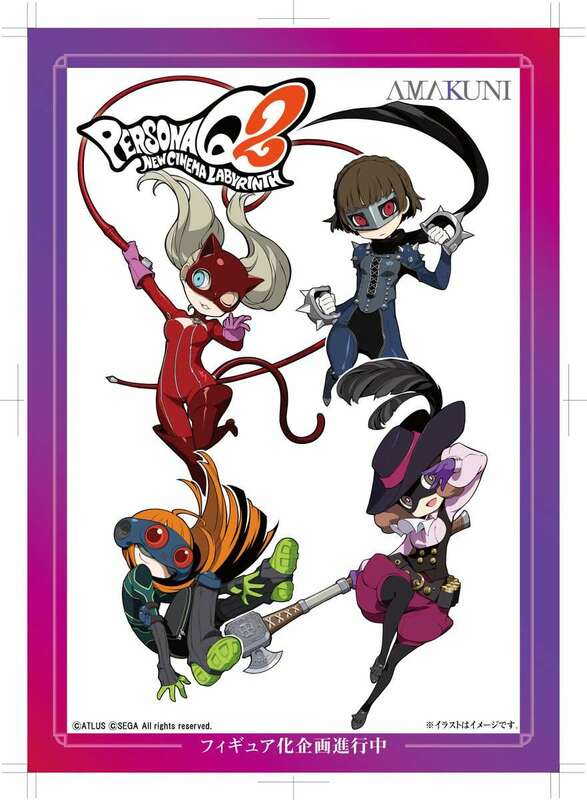 Amakuni has announced that heroines from the latest game, Persona Q2: New Cinema Labyrinth, will be receiving figures in cute chibi forms. 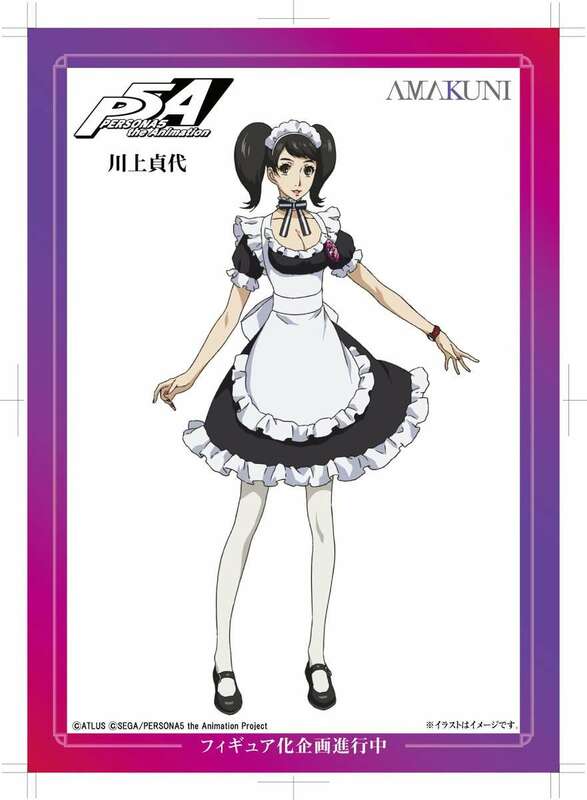 Amakuni has announced that they are developing a Persona 5 the Animation figure for Sadayo Kawakami in her maid costume. 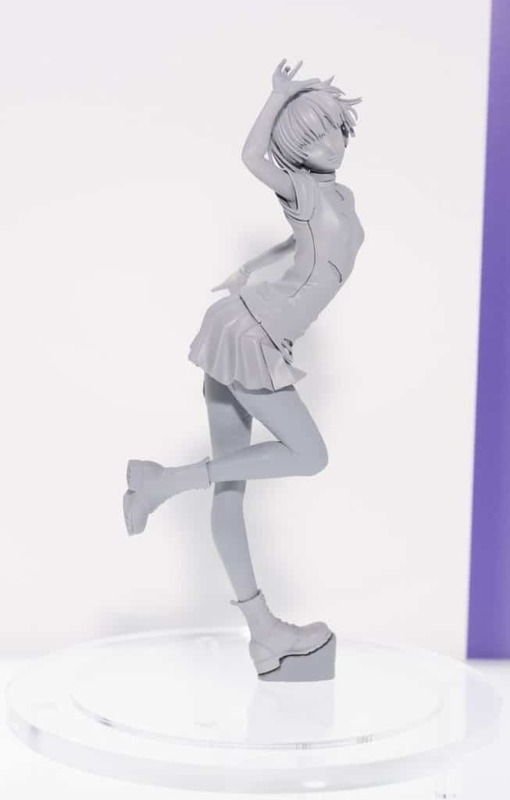 The first look at the prototype for the previously announced Makoto Niijima figure in her Persona 5: Dancing in Starlight costume. An upgraded version of the previously shown Persona 5 Tae Takemi figure, now with a detachable lab coat. 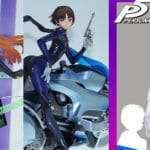 Makoto Niijima Nendoroid Phantom Thief Ver. 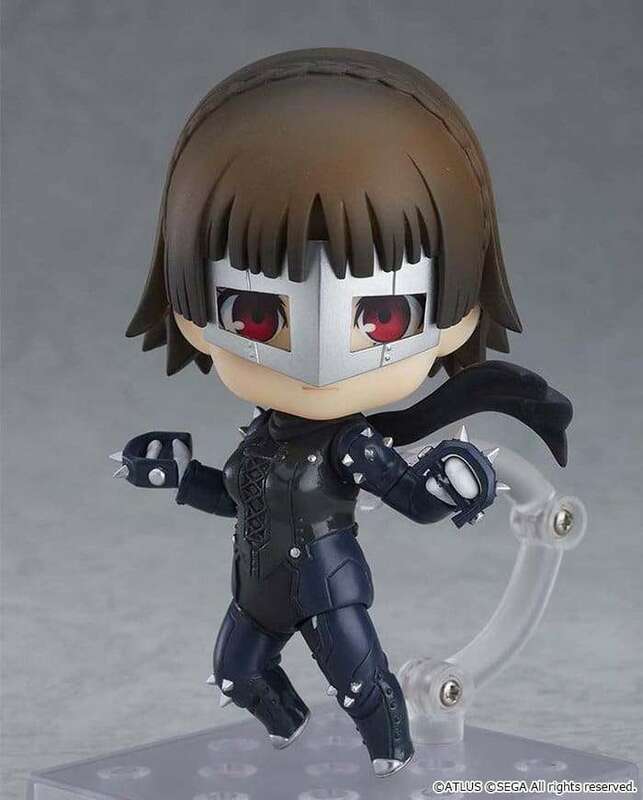 A colored version of the Nendoroid featuring Makoto Niijima in her “Queen” Phantom Thief guise. 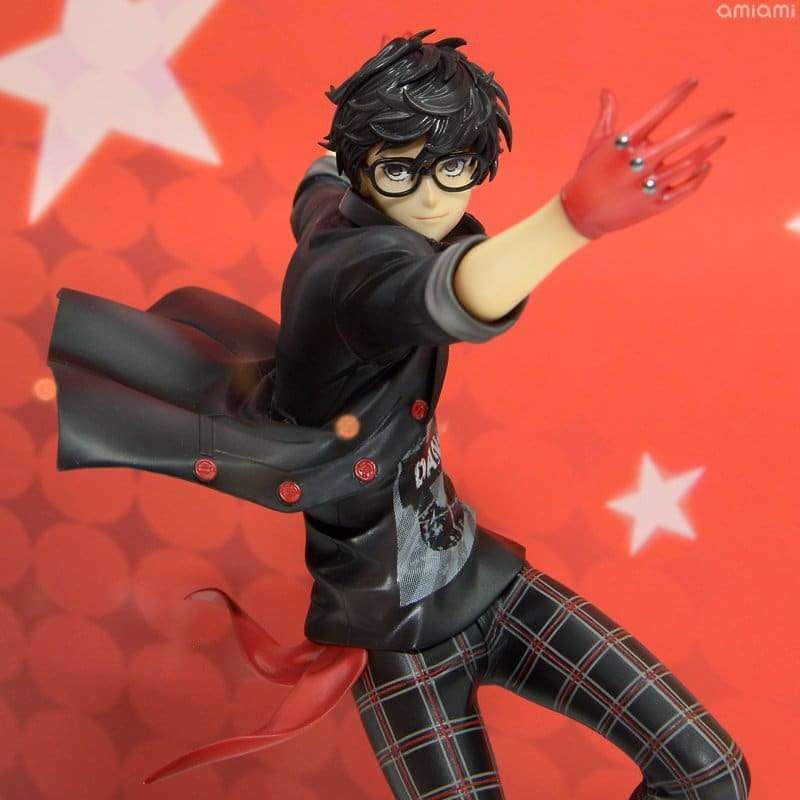 A prototype of this figure was previously shown at Wonder Festival 2018 Summer. 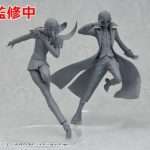 The colored version of the upcoming “Persona 5: Dancing in Starlight Hero & Morgana” figure by Kotobukiya, as part of their ARTFX-J brand. A prototype version of this figure was exhibited at the Miyazawa Model Exhibition Fall 2018 earlier this month. 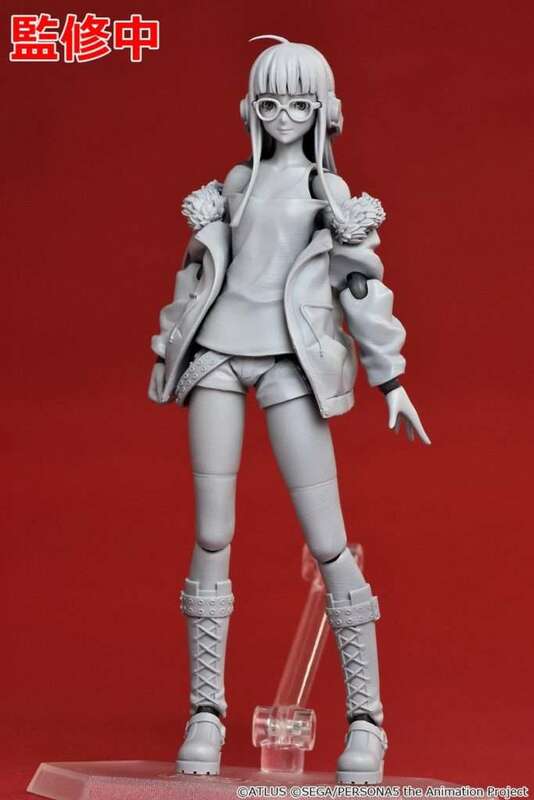 A prototype of the Persona 5 the Animation Futaba Sakura figma, previously announced at Wonder Festival 2018 Summer. 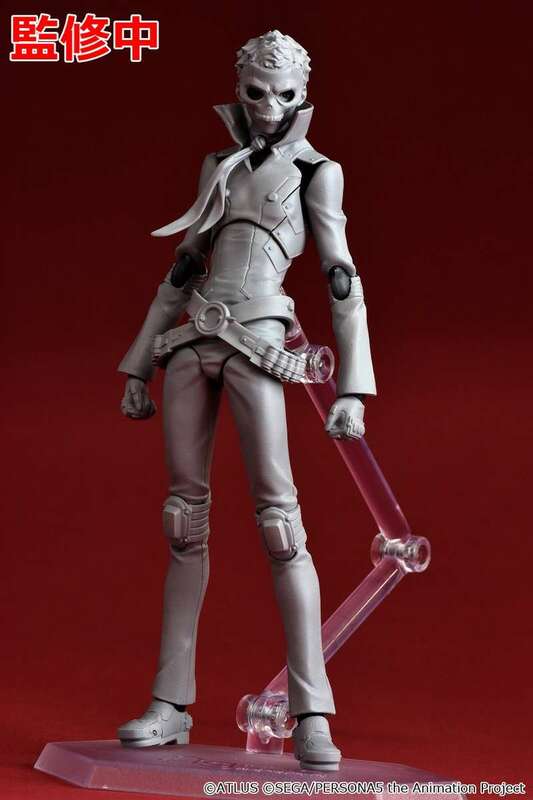 A prototype of the Max Factory produced “Skull” figma for Persona 5 the Animation, featuring Ryuji Sakamoto in his Phantom Thief guise. This figure was previously announced at Wonder Festival 2018 Summer in July. 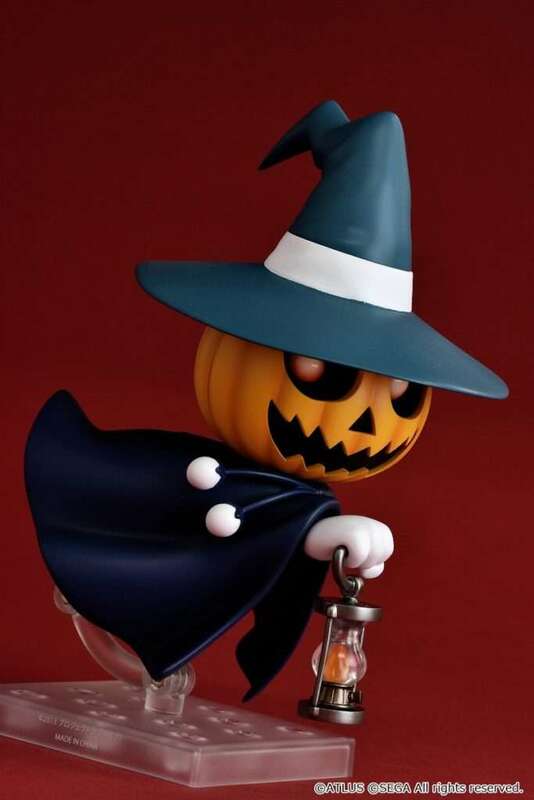 The first look at the colored version of the Shin Megami Tensei demon figure for Jack-o’-lantern. 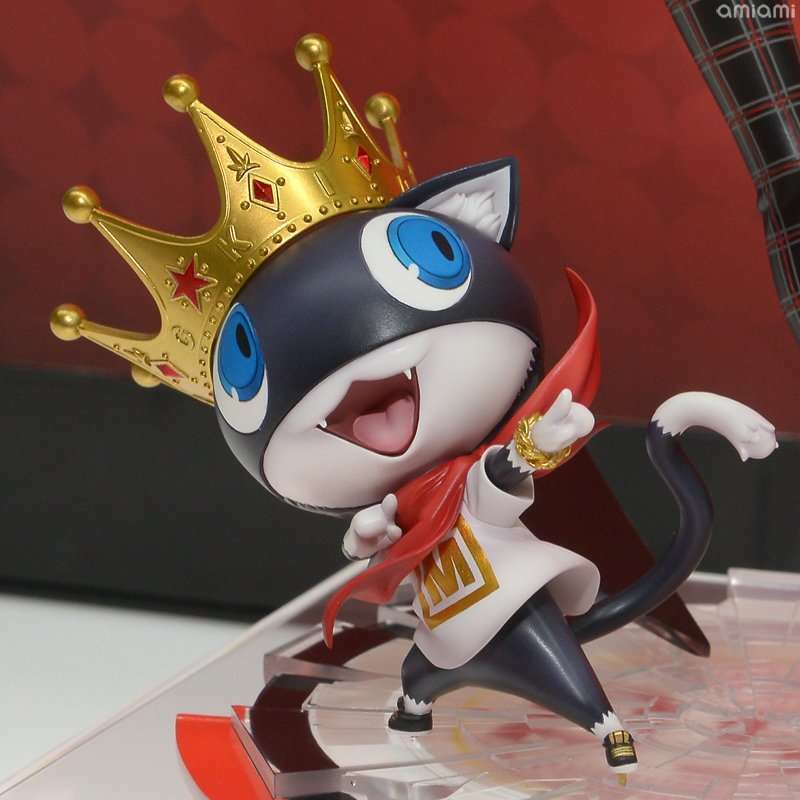 A prototype of this Nendoroid was previously shown off at New York Comic Con.